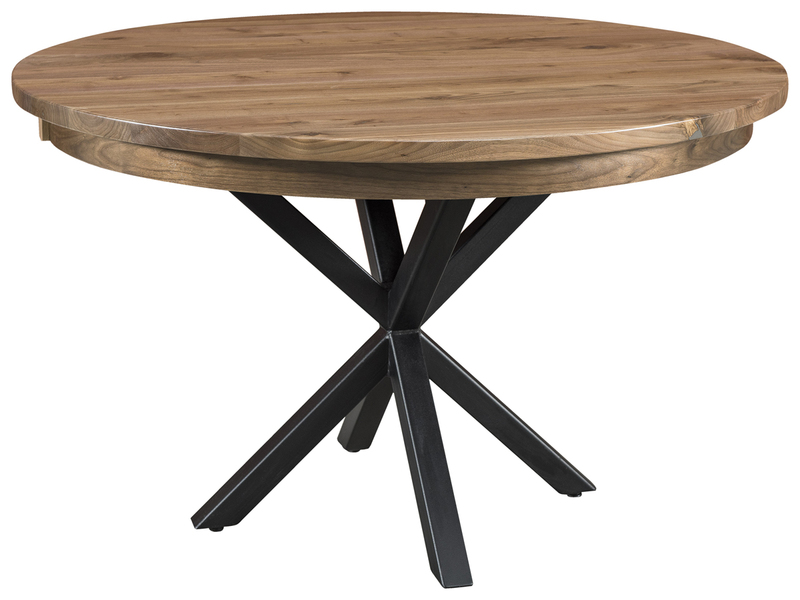 Have you always been enamored with the style and quality of Amish-made furniture? 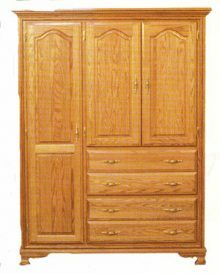 The stunning solid wood Scarbrough bedroom collection from AmishOutletStore.com is a classic example of Amish furniture at its finest. Whether you choose the handcrafted bed, nightstand, dresser or other complementary pieces, you can instantly transform the look and feel of your bedroom. You can also furnish your entire bedroom  and save big-time money in the process  by purchasing the complete Scarbrough bedroom set. When the finest materials are put in the hands of master crafters, then end result is always a product of the highest quality. Thats exactly what we do every day at AmishOutletStore.com! Our highly skilled Ohio and Indiana Amish artisans transform superior hardwoods into true bedroom furniture marvels. Choose from Oak, Maple and Cherry. Each piece is built to your specifications  with the online tool found on each product page, youll be able to contribute to the final design of your Scarbrough bedroom set! AmishOutleStore.com is more than just a website  its a real company owned and operated by caring, compassionate people. Were located in the small town of Smithville, OH, near the heart of Ohio Amish country. Weve made treating people right the cornerstone of our operating philosophy from the very beginning. Our knowledgeable customer service team is standing by to assist you in any way. In short, youll love doing business with us! 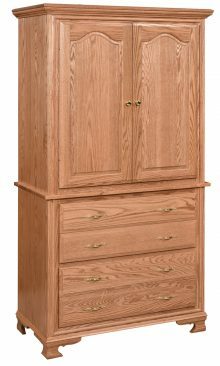 Order your handcrafted solid wood Scarbrough bedroom furniture today and get up to 33% off the regular retail price!